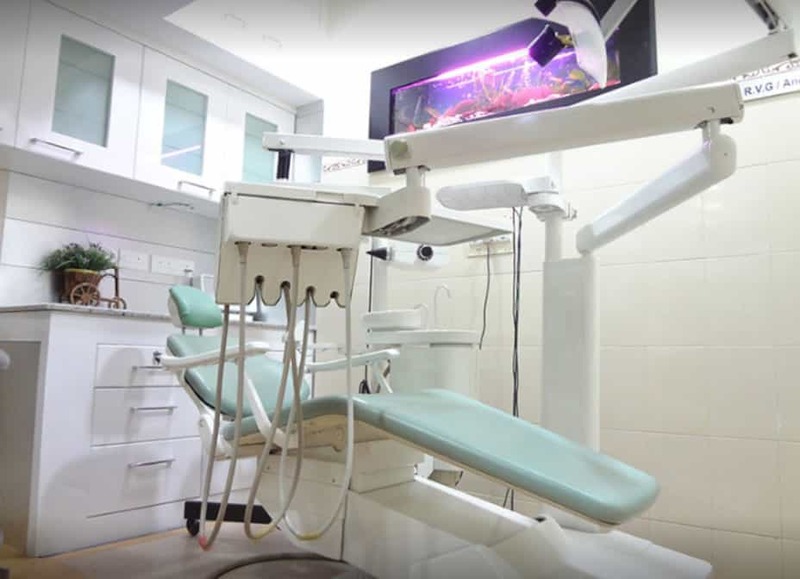 Mazhuvenchery Dental Clinic is an institution that is fundamentally about excellence and assigns itself two complementary roles: quality and service. Our quality intent aims at placing itself among the top dental centers worldwide. 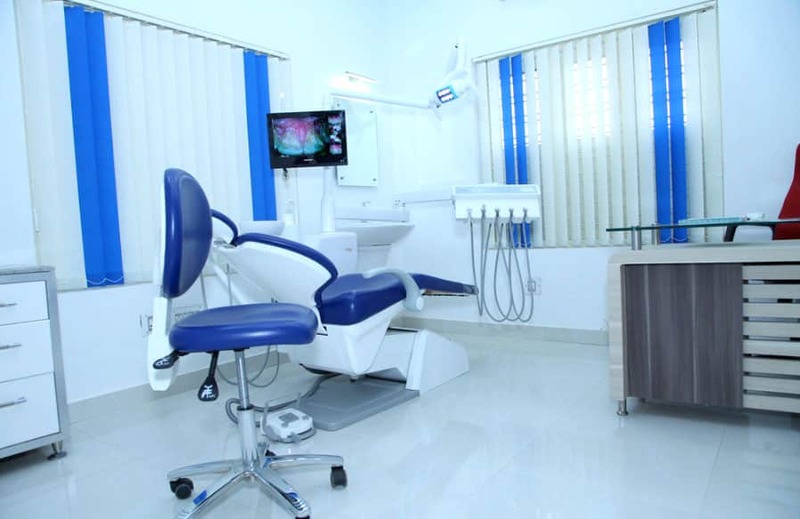 The clinic is exquisitely designed to provide patients with a homely feel plus full satisfaction on all levels. 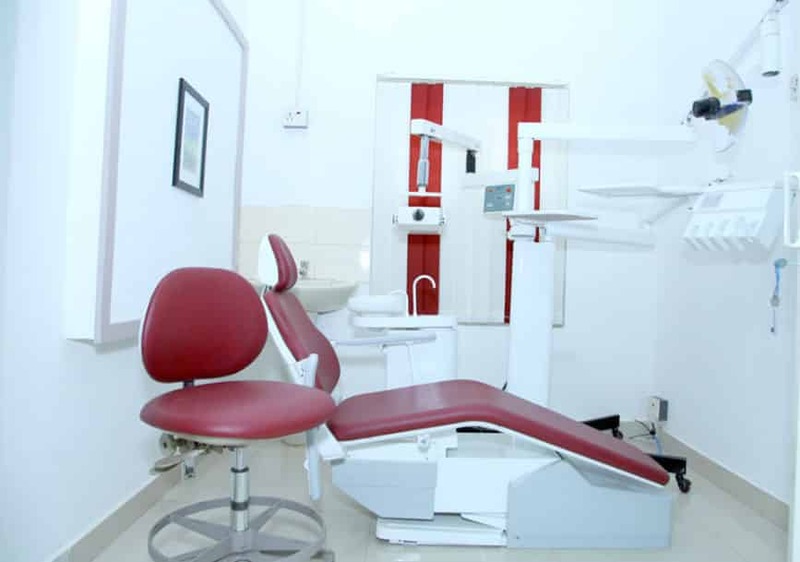 The most up-to-date equipment, tools and facilities are set-up for specialized treatment. Stringent measures have been introduced to maintain perfect hygienic standards. 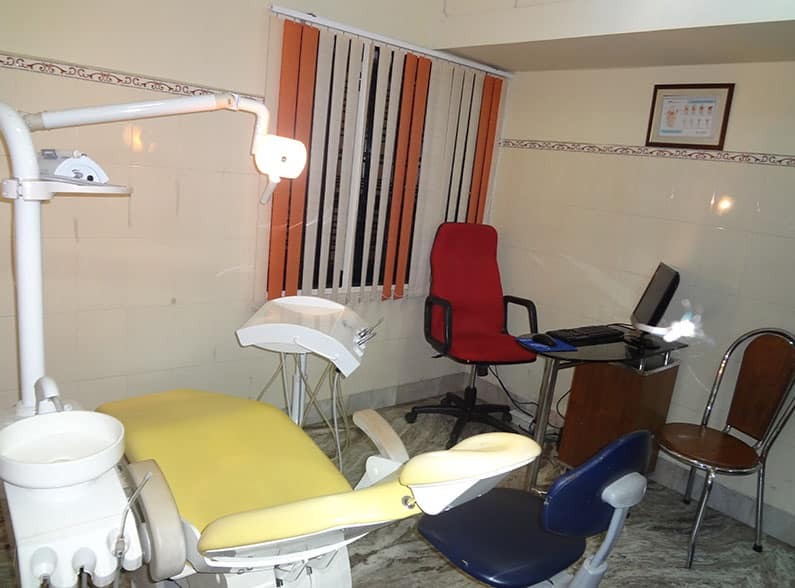 In house Dental Lab & X-ray Machine. Light Cure & LASER Filling Machine. Dr.Jijo Paul is a highly trained Dental surgeon with more than 22 years of experience to his credit. He is an expert in Maxillo- Facial Prosthesis and Dental Implantology. He is the surgeon in India to develop a mouth stick appliance for paralyzed patients (the first case of its kind in the country and fifth in the world). 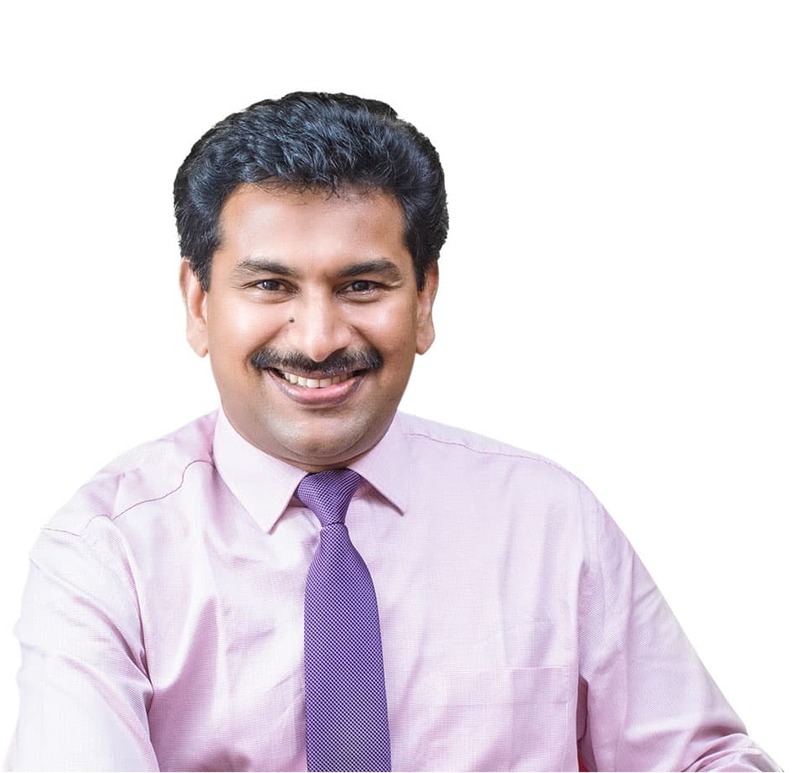 Dr. Jijo Paul also holds the honor of being the developer of India’s first indigenous closed field magnetic system supported dentures and cranio facial prosthesis. Whenever you need help from us to improve your dental health, don’t hesitate to contact us. You can call us directly at 0484-2623723 or Request an appointment online here and we will respond to you as soon as possible. 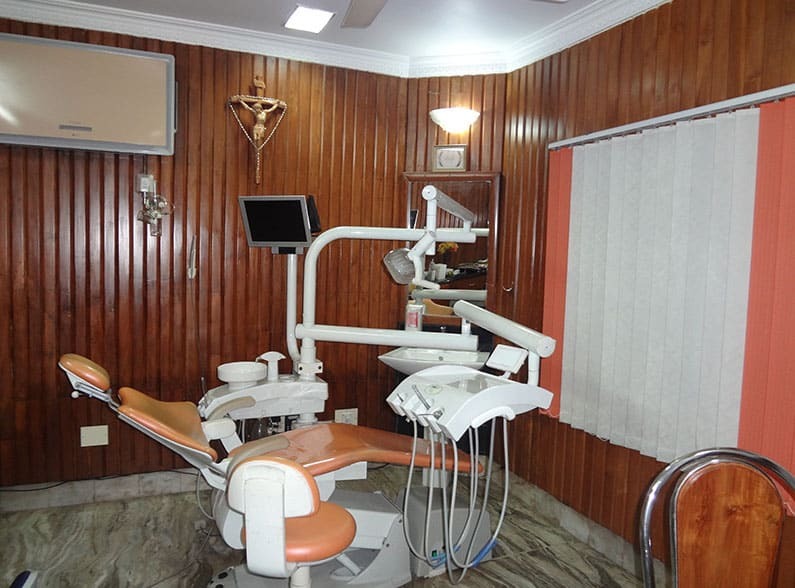 We provide wide range of dental services. 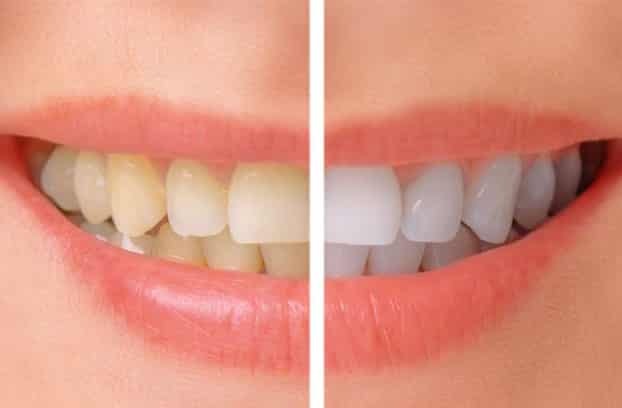 Tooth whitening is either the restoration of a natural tooth shade or whitening beyond the natural shade. Restoration of the underlying natural tooth shade is possible by simply removing surface stains caused by extrinsic factors. The buildup of calculus and tartar can also influence the staining of teeth. This restoration of the natural tooth shade is achieved by having the teeth cleaned by a dental professional. Calculus and tartar are difficult to remove without a professional clean. Many people will quickly name discolored or stained teeth as a first on their list of dental problems. 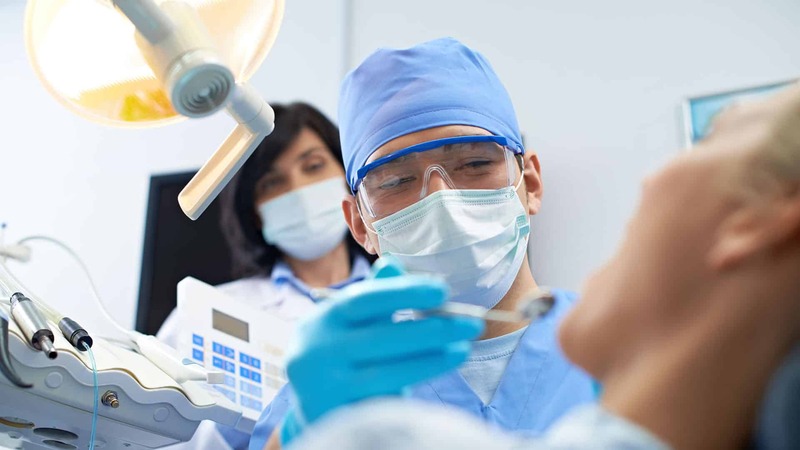 A dental extraction is the removal of teeth from the dental alveolus in the alveolar bone. 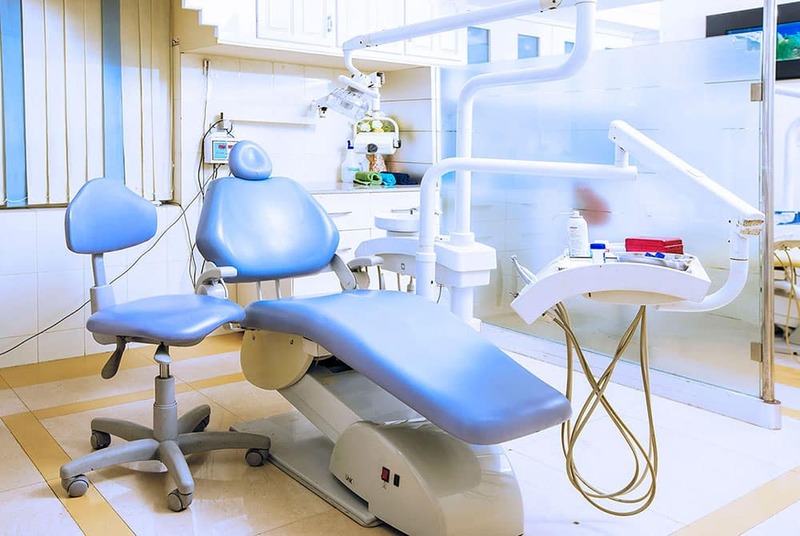 Extractions are performed for a wide variety of reasons, but most commonly to remove teeth which have become unrestorable through tooth decay, periodontal disease or dental trauma, especially when they are associated with toothache. Sometimes wisdom teeth are impacted and may cause recurrent infections of the gum. Smile Design Treatment is a cosmetic treatment that focuses on improving the appearance of your smile through certain procedures such as dental veneers, composite bonding, teeth whitening and tooth implant. People suffering from dental problems like tooth decaying, tooth loosening, stains, and bacterial plaque usually opt for this makeover treatment. Some factors taken into consideration for this treatment include: facial appearance and skin tone, gum tissues and lips. Fillings may be required if tooth structure has been lost due to decay or trauma. During a regular check-up, your dentist will examine your teeth for these defects, and using X-rays to pinpoint the location and extent of decay, will then decide on the best method to restore the integrity of your tooth, which may include fillings.When a filling is required there is a variety of materials that can be used, all of which have unique properties and advantages. 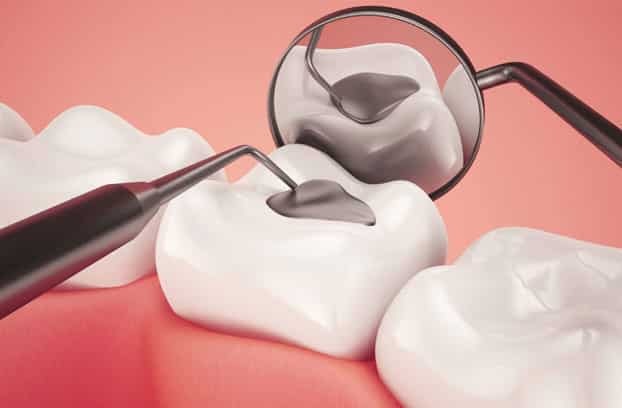 Some factors which influence the type of material to be used will be the type of tooth, the strength requirements and the way your teeth bite together. Dental implants are the new standard of care for missing or failing teeth. They replace compromised teeth with stable, natural-looking teeth that can last upwards of 30 years! 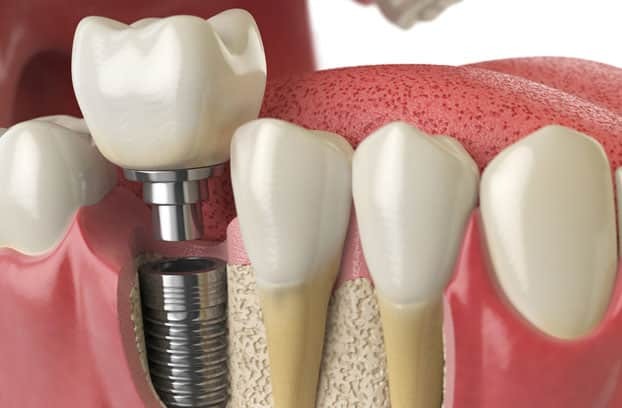 If you’re tired of all the hassle that goes along with having dentures or bridges, then consider dental implants to replace one or more missing teeth. 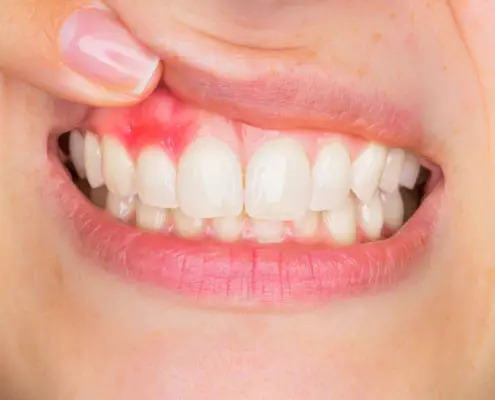 Periodontics is the dental specialty that focuses exclusively on diseases of the gums, and periodontists work to diagnose and treat this disease before it severely damages the gums and other supporting structures around the teeth. 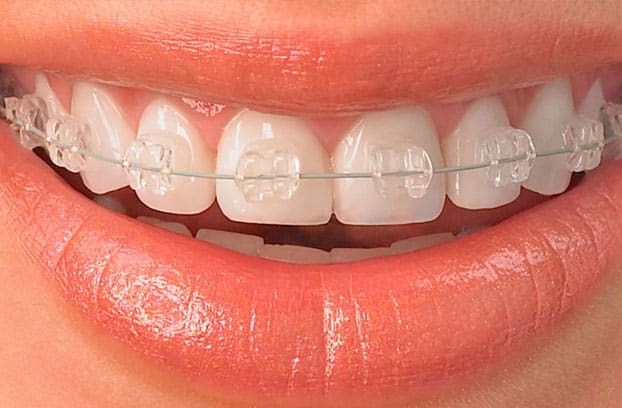 Dental braces are used in orthodontics that align and straighten teeth and help position them with regard to a person’s bite, while also aiming to improve dental health. Braces also fix gaps. 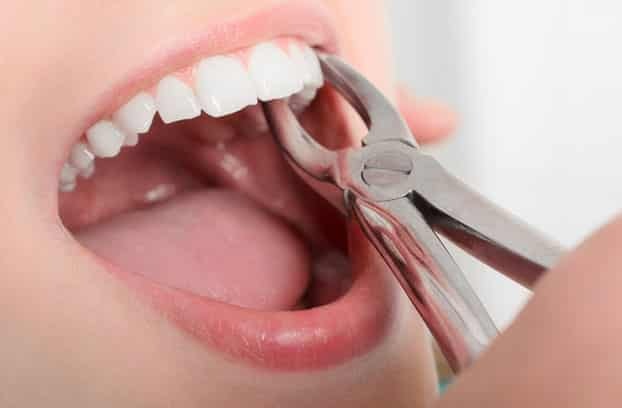 They are often used to correct underbites, as well as malocclusions, overbites, open bites, deep bites, cross bites, crooked teeth, and various other flaws of the teeth and jaw. Braces can be either cosmetic or structural. Dental braces are often used in conjunction with other orthodontic appliances to help widen the palate or jaws and to otherwise assist in shaping the teeth and jaws. Maxillofacial Prosthodontics involves the rehabilitation of patients with defects or deficits of the face, jaws and surrounding soft tissue that may have occurred through development, trauma or disease. In many cases, custom-made prostheses can replace missing areas of bone or tissue and restore oral functions such as swallowing, speech, and chewing. 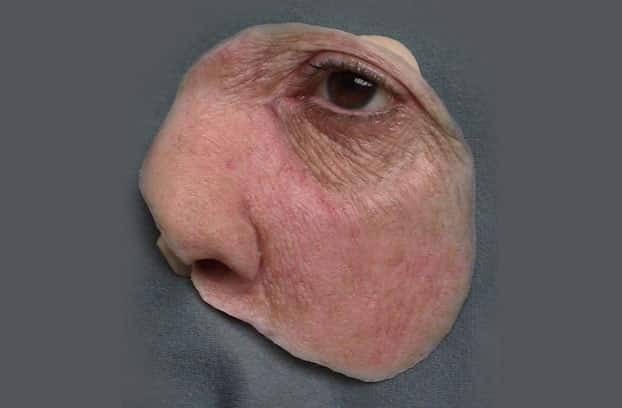 Prosthetic devices may also be created to position or shield facial structures during radiation therapy. Maxillofacial Prosthodontists work with a team which may include ENTs, head and neck surgeons, prosthodontists, oral surgeons, plastic surgeons, neurologists, radiation oncologists, speech pathologists, anaplastologists, and various other professionals. A dental crown, or dental cap, covers your damaged tooth and is a solid replacement for a damaged natural tooth. A crown fits just like a natural tooth because it is created from impressions of your tooth. After your crown is in place, your tooth will be stronger and last longer. Missing teeth not only make talking and chewing more difficult, but they can also cause other problems over time. Teeth adjacent to the space in your mouth can eventually shift into the empty space, which can affect your bite and lead to gum disease or other disorders such as TMJ. 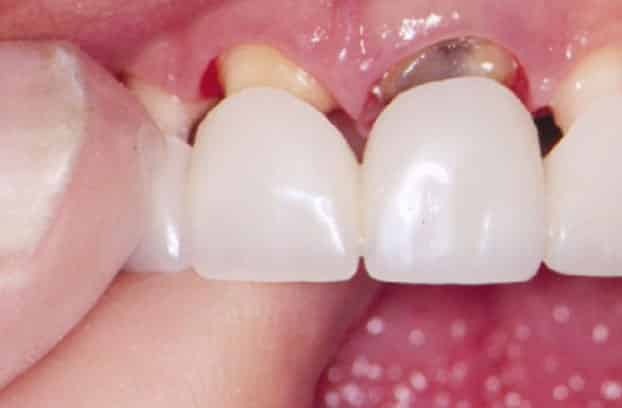 One way to take care of a gap caused by a missing tooth is with a dental bridge. There are two types of bridges: removable and permanent. Very professional dentist. Very friendly. I felt like a friend. I just can recommend him. Also the the price for two crowns was amazing. I wish him to have a lot of customers from abroad because I tried over 15 dentist in the past 20 years in Europe but never felt that I could trust so much. Thank you for your smile. I’ve had major dental work over the years with some bad dentists. Working with Dr. Jijo, has helped me lose my dental fear, and heal the past trauma. He is gentle, kind, efficient, and as a professor, the highest in knowledge and ability. I always highly recommend him to my friends. I actually took my old college mate, girlfriend, to have work done last week. She was very impressed and happy. He’s been my dentist now for 8 years! As a Faculty speaker, a talk on 'Dental and Prosthetic rehabilitation in Head& Neck cancer patients' at the conference of “Comprehensive Management of Head & Neck Tumours: Current Perspectives” at Aster Medcity. Next Orthodontic Visit Date is on 22nd September 2018.